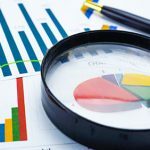 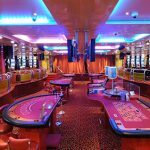 This was propelled by a strong performance in its casino operations, which was up by 21.1% to about $27 million. 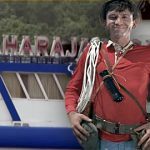 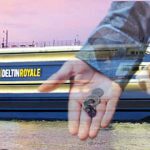 On Wednesday, Halaplay Technology announced that they had received Rs 40 cr ($5.8 million USD) in funding from Nazara Technologies and Delta Corp.
As part of the agreement with Delta, Jalesh Cruises will become the preferred partner for gaming centers and casinos for the cruise liners. 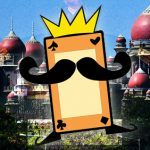 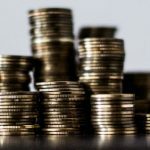 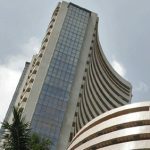 On Friday, India-based Delta Corporation announced that they had purchased 31,994 equity shares from Halaplay Technologies, the founder of HalaPlay, an online fantasy sports website. 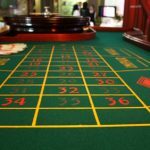 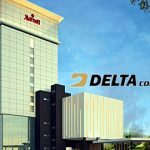 India-based Delta Corp Limited is expected to continue posting positive results for both its land-based and floating casino operations. 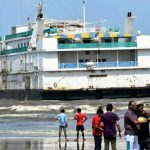 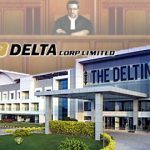 India's largest casino operator Delta Corp sues Daman government over its delays in issuing a gaming license for Deltin Hotel integrated resort.